Check out some of my FREE content below! Click on an option and enter your information to get your free gift and to be added to my monthly newsletter. Think you’re too busy to eat healthy? 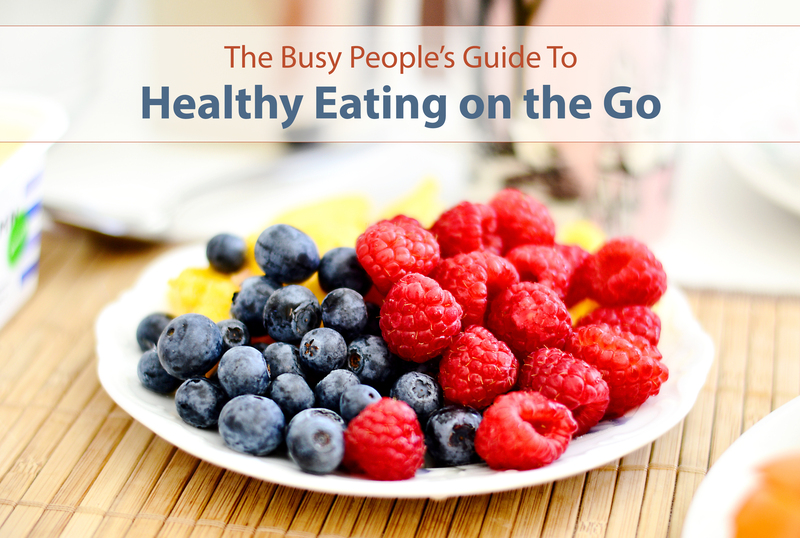 This free download will give you actionable tips for eating healthy anywhere!